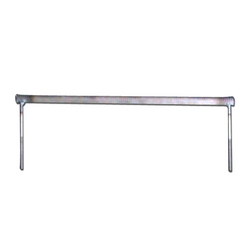 The products which we offer are in high demand in the market and are widely utilized across various industries. 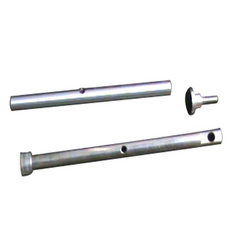 We deal with manufacturing & supplying wide assortment of Jigs, Candy Cutter, Fixtures, Surface Grinding, Precision Tools, Job Works and Gauges. These products are well known for high quality, tolerance, corrosion resistance and cost-effectiveness. 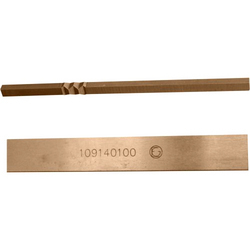 Our clients can avail an assortment of Perforation Blades from us. 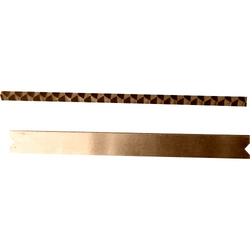 These blades have curved edges and are capable of cutting all kinds of material. 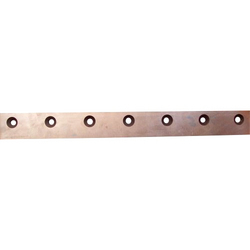 Owing to genuine material used, these blades are rust resistant and provide lasting life span. Pioneers in the industry, we offer lolipop machine cutter, auto repair jaw and cutter, jet pack cutters, zig-zag cutter and zig-zag cutters from India. Offering you a complete choice of products which include klokner machine cutter, roll wrap machine cutter, v notch cutter, roll machine cutter and confectionery machine. 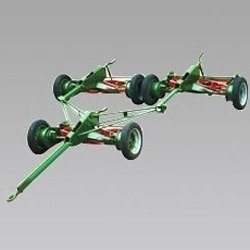 In order to facilitate our customers with various equipment of packing we offer this range of equipment. 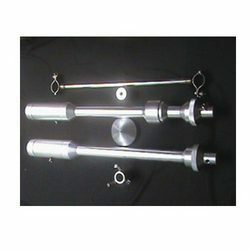 These equipment are made of premium quality raw materials and are easy to use having long service life. This range comprises Zig-Zag Cutter, Gang Cutter, Auto Repair Jaw & Cutter, Gum Jecter and many such solutions which are available at reasonable price. We are engaged in manufacturing & supplying a broad spectrum of candy equipment which is made of high graded raw materials under high-tech environment. These are well admired by the clients for premium quality and optimum performance. In our wide array of candy solutions, we include Copper & Brass Sleeves, Mould Lock, Stainless Steel Plunger, Copper Nozzle and many more. 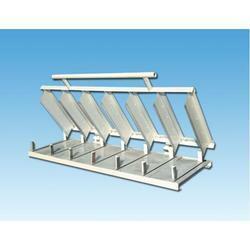 Our range of products include jig fixture and jigs. Prominent & Leading Manufacturer from Faridabad, we offer antivibration boring bars, special boring bars, boring bars, special boring bar and vmc boring bar. Leading Manufacturer of ambient air sampler, air samplers and high volume air sampler from Faridabad. 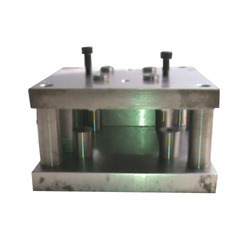 Offering you a complete choice of products which include candy depositors. 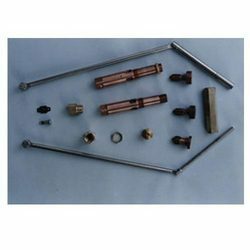 Our product range includes a wide range of dipositer assembly tools, mould lock, copper nozzle, brass nozzles and brass extension fittings.